It’s 1952, and when 25-year-old Lacey McCormick gets a telegram in New York from her mother, “Daddy had stroke. Come home. Mama,” she cannot refuse. After six-and-a-half years of family estrangement, due to the out-of-wedlock birth of her six-year-old son, it is time to finally return to the family farm in northern Florida and introduce Benny to the rest of her devout Southern Baptist family. Lacey knows reconciliation will be difficult, but she is determined to demand acceptance, if not for herself, then at least for Benny, who is an innocent pawn in this war. 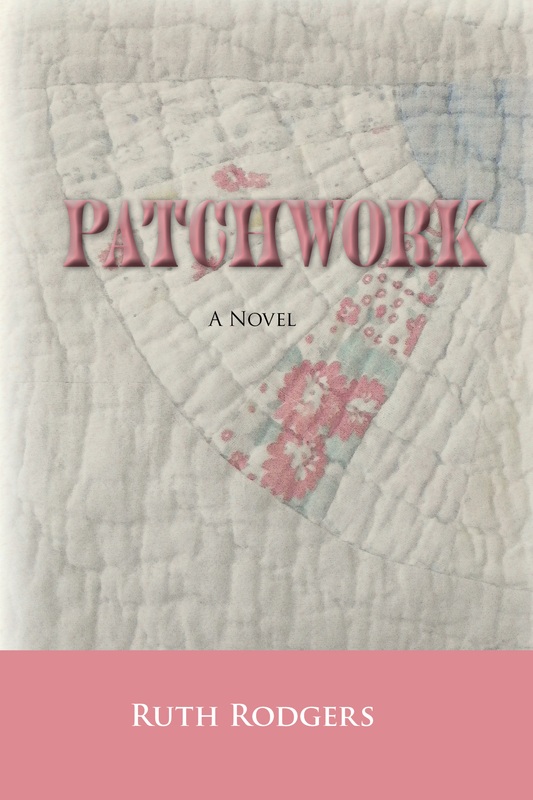 Between her father’s continued disavowal of her and Benny, her siblings’ reproaches of her past behavior, and her mother’s equivocal position—“I feel like I’m being tore in two, with you pulling one way and your daddy the other,” Lacey is beset at all sides, and the birth of a new, legitimate McCormick grandchild during her visit underscores the unfairness of the situation. Even more important, however, than seeking forgiveness from her family and patching up their frayed relationship is Lacey’s need to finally forgive herself, something she has been unable to do for the past six years. Can Neil Hardister, a childhood friend and neighbor who is harboring his own secret, help to restore her trust in men so that she can finally let the past go and move forward with new confidence and self-worth? For a personal signed copy ($15.00, including shipping and handling), please contact me by clicking on the link below.